You’re probably one of those that would say, “There’s no way I will spend Php 500.00 for a phone screen protector!” with a long list of cost-related reasons goes on. However, despite of today’s top-of-the-line Corning Gorilla glasses phone builds, broken smartphone screen remains a horror story in most cases. Bet, if not you, someone you know have experienced that shattered screen situation. Though it may still work inside, the outside will never be the same again (unless replaced). To save you a tragic story, here are some noteworthy reasons why you must slap your phone some high-end protection. Instead of the usual plastic screen, go for the tempered glass type of protection. The common saying, it’s better to be safe than sorry and accidents, no matter how careful we are, accidents do happen. Unintentional drops of your expensive phones could shatter those screens. You will feel a sense of ease If your phone has a tempered glass protection, then the day is saved. Thanks to the screen protector that will receive the shock and not your phone. Today's screens can achieve high resolutions thereby enhancing user experience. What is saddening is that, no matter how your phone can display the vivid colors and how defined your HD movie is, you won't get these with a cracked screen. A damaged screen would just ruin the whole experience. 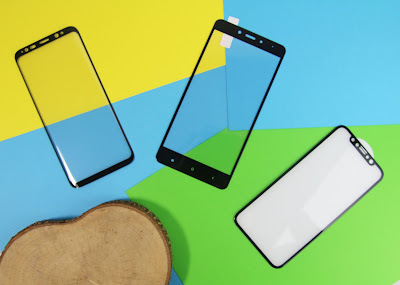 While the cheap protection or plastic type can protect your screen from subtle but annoying scratches, tempered glasses can do better job in protecting those screens. If the case is your tempered glass screen protector has broken into pieces after a drop, you’re still in luck because replacing a protector rather than the screen itself cost much much lower. (Editors Note - For an Iphone, usually the cost is half that of the whole unit itself. I should know, I broke mine LOL enough said). 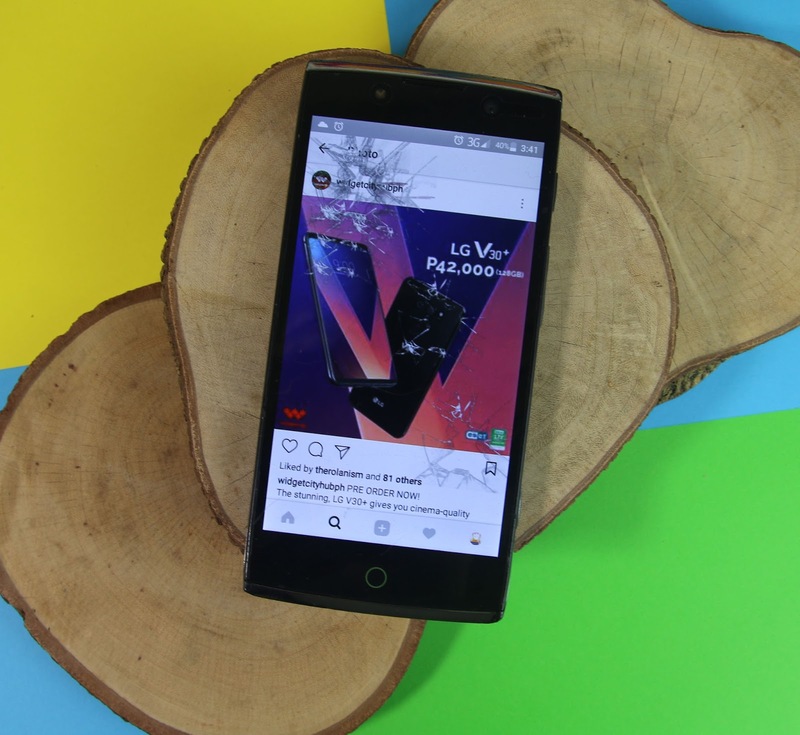 Let’s say, yes, you don’t mind the price of replacing the screen of your phone, but then it would also entail time and effort to go to a repair shop and wait for your phone to be fixed. Downtime is priceless and if you consider it, the cost of the tempered glass is way much cheaper. 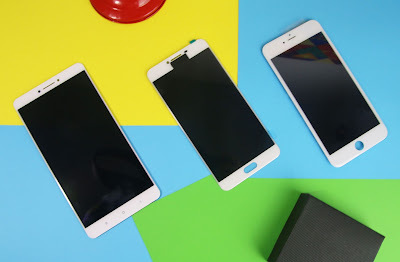 Premium tempered glass screen protectors won’t make any texture difference in your phone for they were designed exactly for a specific brand and model like the Tiger Shield tempered glass screen protector (you can find them here - http://www.widgetcity.com.ph/tiger-shield). Smartphones are becoming more expensive as more functionalities are introduced. We love them also so much that one would shout to the heavens when do drop these. We love them so much that we buy the expensive cases for them. If we showed this much love, it would be best if we give them the utmost love we can by slapping on some adequate protection on them. Click on the picture and tell Widget City how you love your smarphone.